Prost, Chicago! It will finally feel like an appropriate time to celebrate biergartens and lederhosen, and Saint Alphonsus is known for having one of the most authentic Oktoberfests in town. 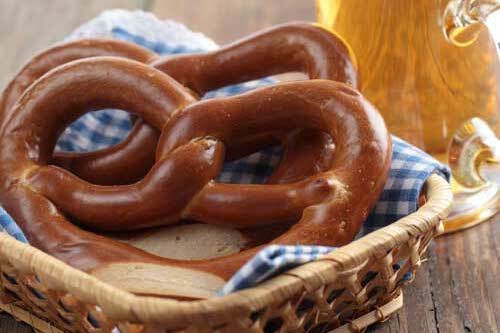 Come ready to drink beer, listen to music and grab a pretzel at this family-friendly event. We recommend making here in time to catch the parade, too. If you’re looking for a craft beer-focused celebration, get to Revolution Oktoberfest. The sixth annual event is moving the party into the streets of Logan Square, and the Chicago Distilling Company, The Radler and Donerman will be there will local bands to amp up the good time. More craft beer happenings here. 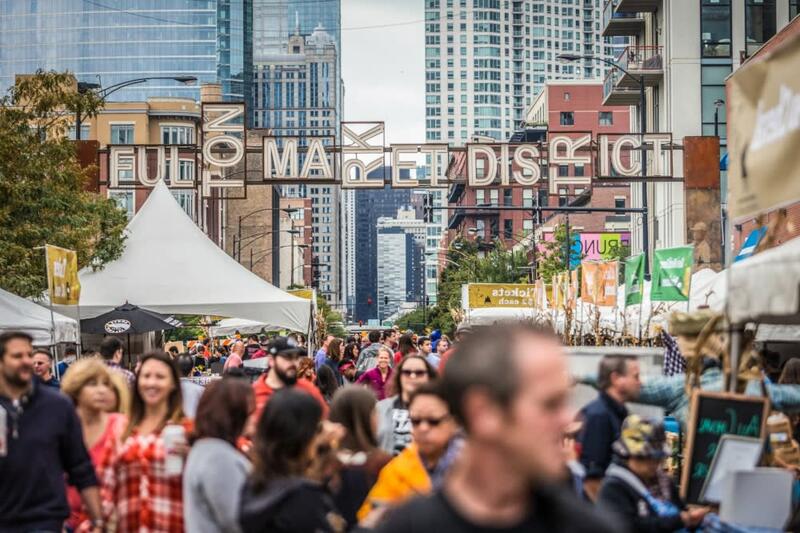 This fall festival, curated by famed chefs Stephanie Izard and Paul Kahan, is a showcase of pop-ups, cooking demonstrations, kids’ activities and street festival vibes. Watch masters like Sarah Grueneberg, Bill Kim, Rick Bayless and the curators themselves show you some of their tricks, and listen to great performers while you’re doing it. In case we haven’t mentioned it enough, Chicago is one of the top culinary destinations in the world right now, so don’t miss this chance. What’s fall without a festival? 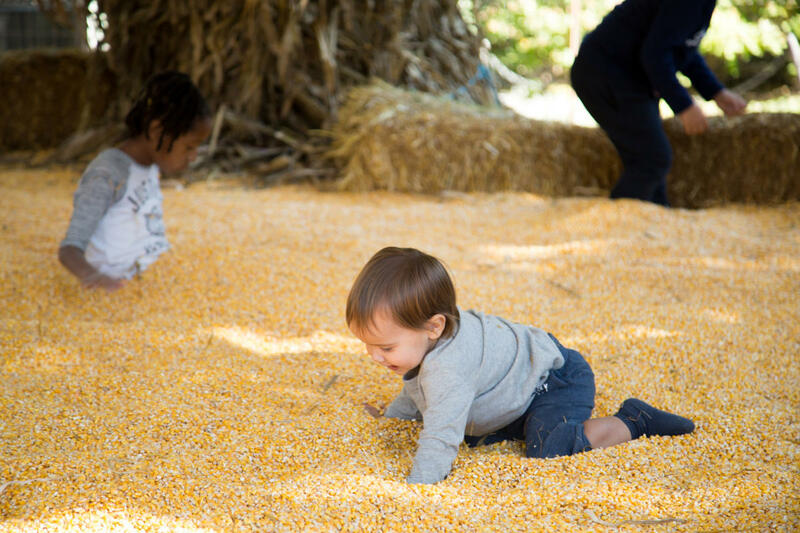 At Lincoln Park Zoo this weekend, you can partake in corn mazes, obstacle courses, pumpkin carving, animal chats, rides and more at Fall Fest. Make sure you make a stop inside the zoo, too, as there’s always something new to learn about this Chicago treasure. Join in on the inaugural Chicago International Latino Theater Festival, DESTINOS, a month-long celebration of Latino plays and panels that celebrates Latino cultures in a “first voice” perspective. The festival kicks off with the U.S. premiere of I, the Worst of All, a history of Sor Juana Ines De La Cruz that’s directed by Juan Jose Martin and performed by Chicago Water People. To learn more about the festival and the participating theaters and venues (including Victory Gardens Theater, Chicago Shakespeare Theater and the National Museum of Mexican Art), go to the DESTINOS website. 2017 is the Year of Public Art in Chicago, and one of the highlighted events for the program is the month-long Chicago Public Art Festival. On October 1, the festival will officially kick off in Millennium Park during the Crowd Out performance, a 1,000-person choir comprised of volunteer Chicagoans. 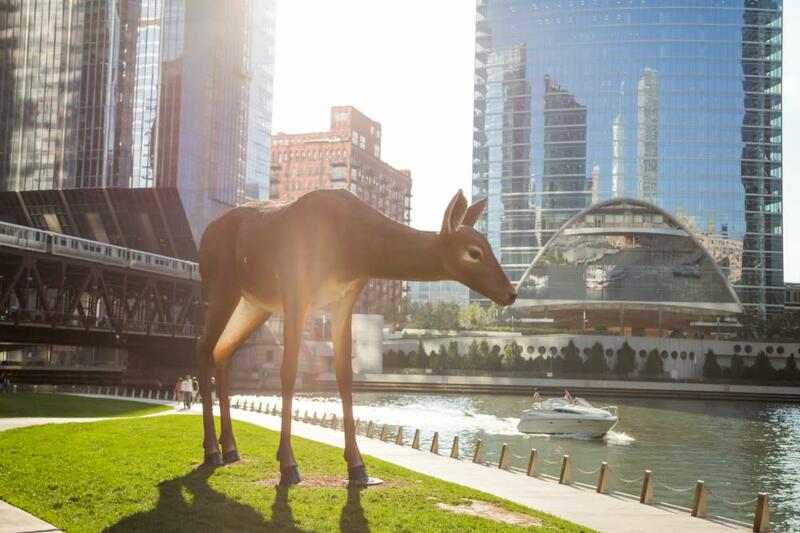 There&apos;s also plenty of art along the Chicago Riverwalk that will leave at the end of October, such as Tony Tasset&apos;s larger-than-life Deer. While you&apos;re in the Loop, stop by the Chicago Cultural Center to check out one of the hubs for the Chicago Architecture Biennial. Look out onto Lake Michigan to see the World Match Racing Tour, an international boating competition that&apos;s shored up in Chicago this weekend. It&apos;s a must-see from anyone who has an interest in sailing, and the competition wraps up on Sunday. While you&apos;re there, take advantage of the sunny weather and spend the day at Navy Pier. This weekend is the last chance to check out the art installation “A Retrospective View of the Pathway” in Polk Brothers Park, which interacts with its viewers using foam, steel tanks and a compressor. While you’re there, check out what’s known as the Floating Museum or get tickets for Chicago Shakespeare Theater’s all-female production of The Taming of the Shrew. We also have a list of restaurants that you should eat your way through. Of course there&apos;s even more things to do in Chicago this weekend. Make sure you go back and read up on the Jerk, Chicken and Vegan Festival with a side of calypso music that&apos;ll kick things up. Chicago is also premiering INHERIT, an intercultural festival that spans the month. As always, keep our event calendar in mind when you&apos;re planning your next steps in Chicago.